Ahmad, Inky, and Mina help Draven on his quest to free his human mother, so he doesn’t have to become a monster like his father. The Supernaturals by Gene Gant, a Harmony Ink Press Young Adult title available from Dreamspinner Press. 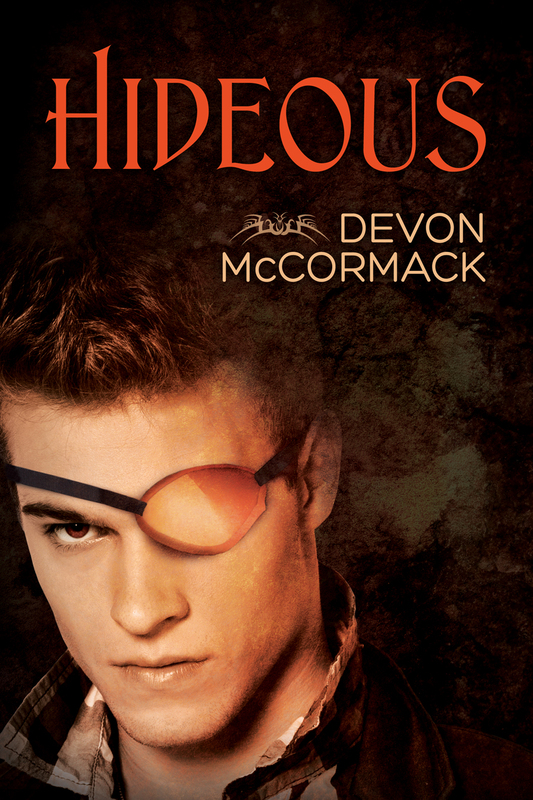 Draven, a fledgling monster, faces an impossible choice just three days before his fifteenth birthday. If he doesn’t make his first human kill and release the beast within him, his father will kill his mortal mother. But Draven doesn’t want to become a sadistic, ruthless fiend like his father. 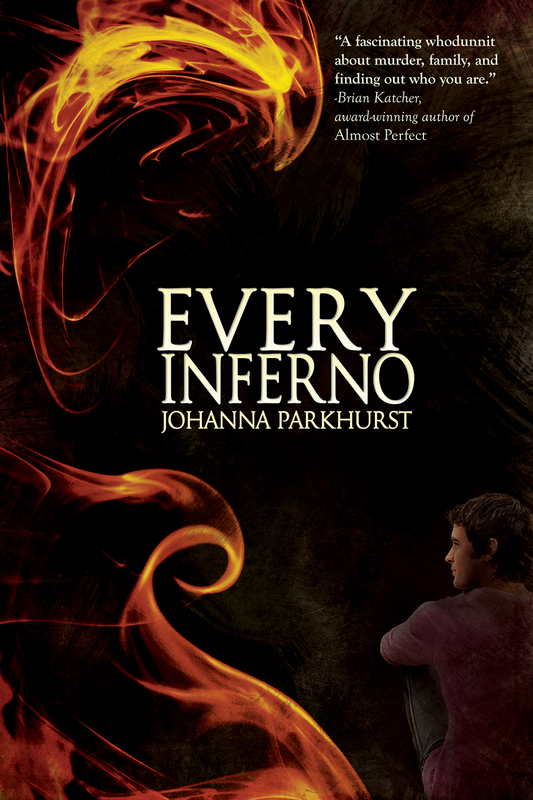 Help arrives in the form of Ahmad, a powerful 1500-year-old djinn whose soul is trapped in a brass ring, and handsome Inky, who is also much older than he seems. 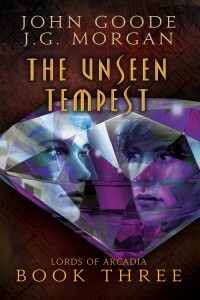 In turn, they introduce Draven to the eerie, mysterious Mina, who has information they need to rescue Draven’s mother. But their quest to free her is not without obstacles. 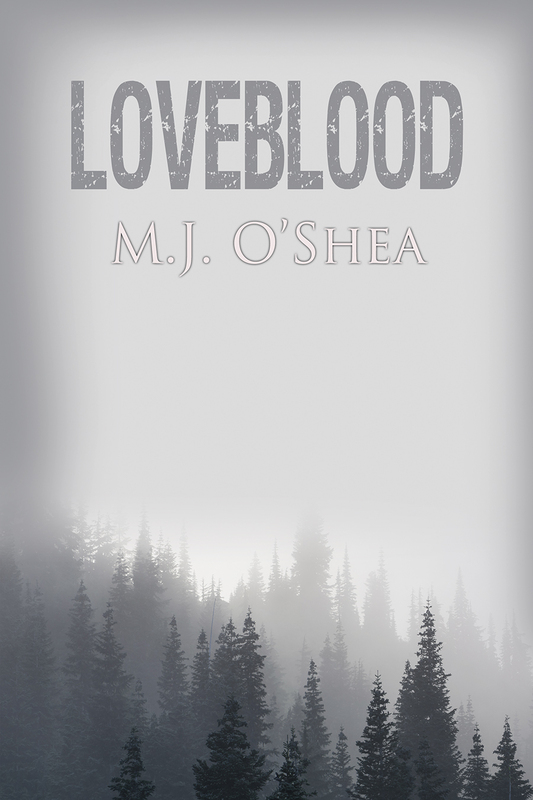 Draven falls head over heels in love with Inky, only to discover how deadly this can be. And Ahmad’s ring falls into the hands of an enemy who won’t hesitate to use Ahmad against his friends. When Michel meets Benny online, Michel finds everything he’s ever wanted. But Benny isn’t what he seems. 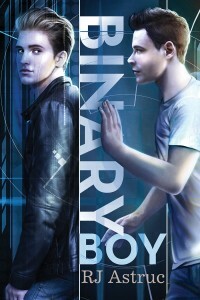 Binary Boy by RJ Astruc, a Harmony Ink Press Young Adult title available from Dreamspinner Press. It’s a lonely life being an Interpol kid. With both Michel’s parents working for the international police force and always moving from country to country, it’s hard enough to make friends, let alone find a boyfriend. Then he meets Benny during an online chat, and Benny is everything Michel ever wanted and more. He looks forward to meeting his crush when his family heads to Australia on an important mission. But Benny isn’t quite what he seems, and it may have something to do with the man Michel’s parents are investigating and his relationship to an AI. In order to find out the truth, Michel will have to go to greater lengths—and face greater dangers—than he ever imagined. Celebrate with Harmony Ink Press as we recognize the talented winners of our first annual Young Author Challenge. 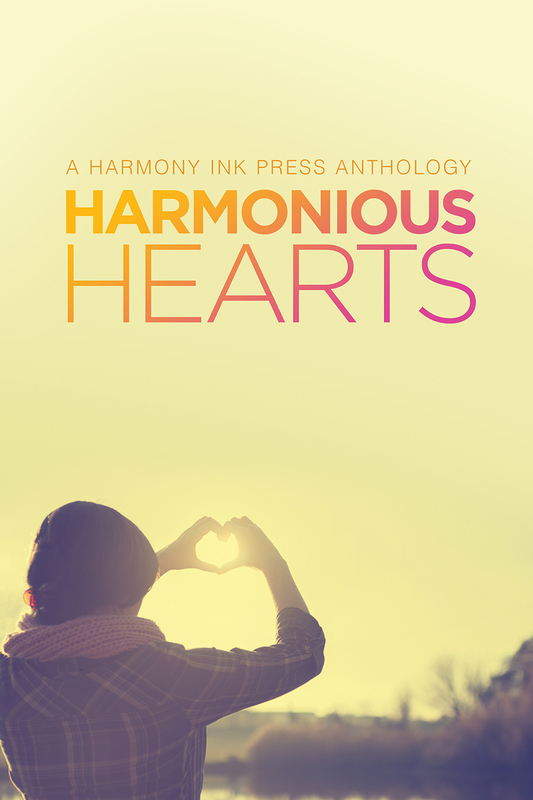 Harmonious Hearts – Stories from the 2014 Young Author Challenge, a Harmony Ink Press Young Adult title available from Dreamspinner Press. 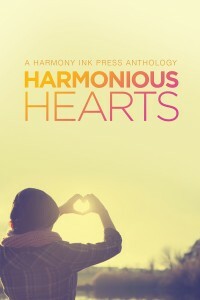 Celebrate with Harmony Ink Press as we recognize the talented winners of our first annual Young Author Challenge. This anthology showcases the LGBTQ genre’s best up-and-coming-authors between the ages of fourteen and twenty-one. The transition from childhood to adulthood is never easy, and growing up presents unique challenges for LGBTQ youth. 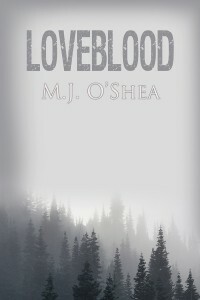 Confusion, bigotry, and struggle transcend time and place, but fortunately, so does love. Travel with these exceptional young authors from country cottages to big cities, into the past and the future, from fantastic lands of magic to the recognizable landscapes of our world. Regardless of the setting, the characters in these stories, along with families, friends, lovers, and allies, fight to claim their places in life. 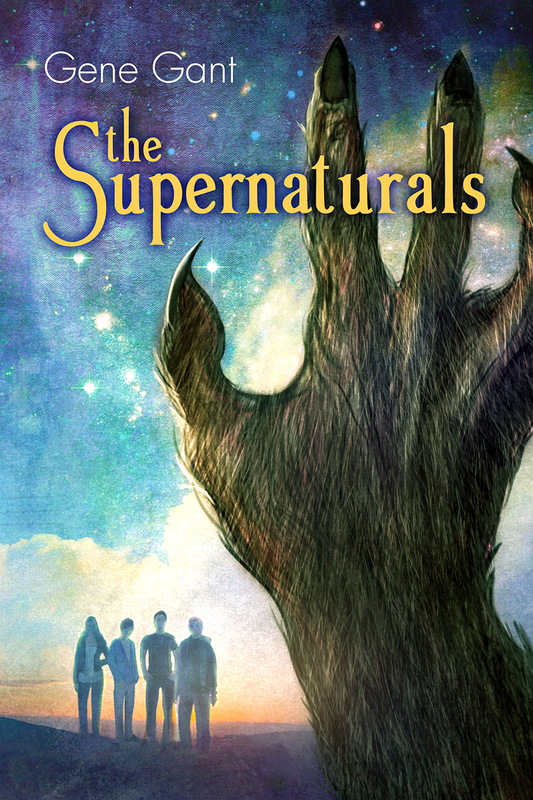 Their identities and situations are different, but the young people in this collection share the strength and courage to succeed, sometimes against great odds, and they invite you to join them on their journeys. Kane fights alongside his boyfriend, Hawk, and their allies as they try to reclaim Hawk’s throne and save the Nine Realms. 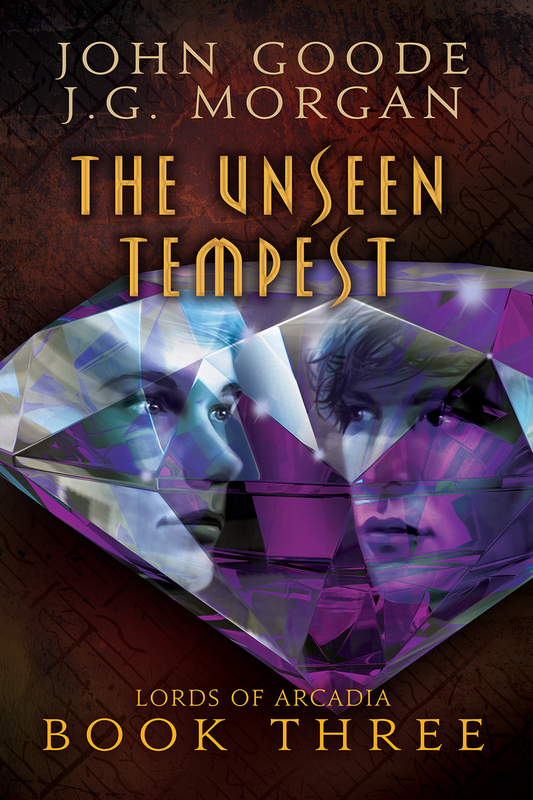 The Unseen Tempest (Lords of Arcadia: Book Three) by John Goode and J.G. Morgan, a Harmony Ink Press Young Adult title available from Dreamspinner Press. Kane used to be a normal boy with normal worries. Now he fights alongside his boyfriend, Hawk, and an unlikely group of allies as they attempt to reclaim Hawk’s throne and save the Nine Realms. With time running out, Hawk decides to raise an army against the evil shapeshifter, Puck, and his army of The Dark. The adventurers split up in search of a force that will join their cause and help restore order to the Nine Realms. New allies aren’t as easy to find as they hoped. Kane, Hawk, and their friends face unforeseen danger as centuries-old grudges threaten their quest. Nothing is what they thought it was, and Kane and Hawk must find the truth in time to defend against Puck’s encroaching army. But the truth about who their true foe is will change everything. Jack gets a taste of real life when he starts a relationship with Leo, his new assignment. When the mission ends, the fallout could be bad. 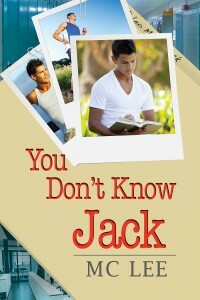 You Don’t Know Jack by MC Lee, a Harmony Ink Press Young Adult title available from Dreamspinner Press. Jack has never known an ordinary life. “The Center,” a shadowy organization with its own hidden agenda, has been his home, his school, and his job. Under the command of a man he knows only as his guardian, Jack has trained relentlessly in order to carry out the Center’s secret missions. In the three years since he turned thirteen, he’s been given more and more complex assignments, rarely questioning the reasons behind each operation. Now, going by the name Jack Carlisle, his orders are to go to Maine and befriend high school track star Leo McCormack. Jack finds Leo easy to like, and soon the like becomes something more. He knows he shouldn’t act on his attraction—it’s against all the rules. However, Leo wants Jack in his life as much as Jack wants Leo, and soon the two begin a relationship. 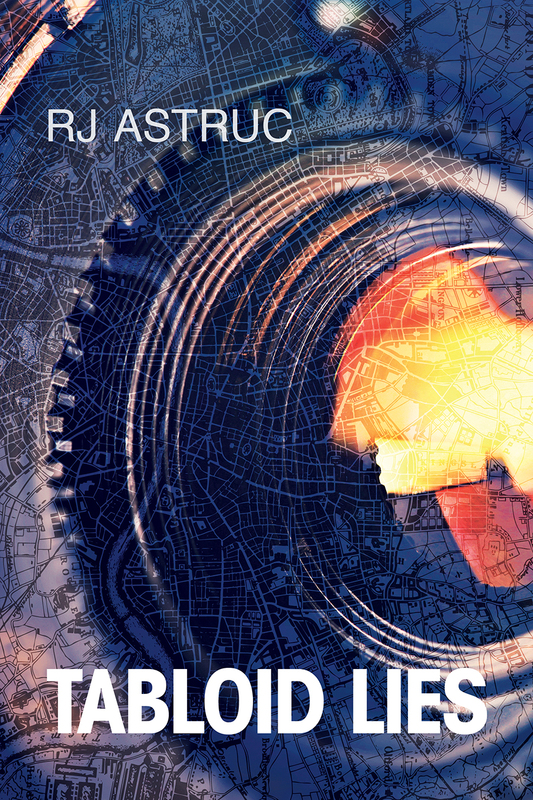 Jack gets a sweet taste of real life, but when the mission ends the fallout could be disastrous–and not just because Leo’s father is the target of the operation. The tabloids are getting Melanie’s secrets and nobody will cast Jack in an acting role. When the truth comes out, dreams could shatter. 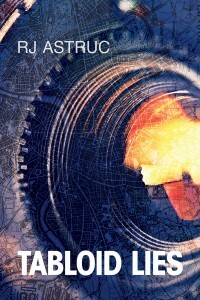 Tabloid Lies by RJ Astruc, a Harmony Ink Press Young Adult title available from Dreamspinner Press. When Luke wakes to find his father’s demon has returned, he turns to Zack, who ran away from the state and created an underground community. 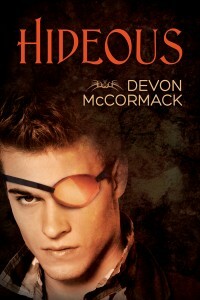 Hideous by Devon McCormack, a Harmony Ink Press Young Adult title available from Dreamspinner Press. Eight years ago, Luke Retter witnessed the brutal murder of his mother and sister at the hands of his demon-possessed father. He survived but lost a hand and an eye. The demon also burned its emblem into his skin, marking him as a cursed. Those who bear this mark are at risk of becoming possessed themselves, so they are monitored and enslaved by the state-run UCIS. Working as a slave is hard, but Luke prefers it to the possibility of being controlled by the demon. One night, Luke wakes to find his worst nightmare coming true. His father’s demon has returned. In a panic, he runs to the only person who might be able to help: Zack, a cursed who ran away from the state and created an underground community to protect other fugitive curseds. Zack helps him suppress the demon. 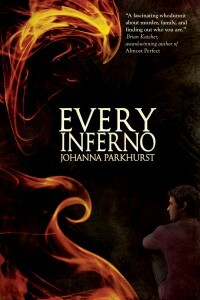 But the city’s become a time bomb, and Luke’s demon itches to escape. With the UCIS closing in on Zack’s underground operation and Luke’s demon crafting its own nefarious plot, Luke realizes that he must take a stand. Guillermo witnesses an attack on Evan, and bullies plan to out him in retaliation. He must come out on his own or someone will out him. 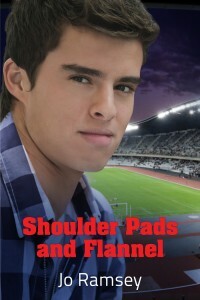 Shoulder Pads and Flannel by Jo Ramsey, a Harmony Ink Press Young Adult title available from Dreamspinner Press. High school football star Guillermo Garcia can count himself among the popular kids—for now. Although he secretly dates Evan Granger, who is openly gay and badly bullied for it, Guillermo doesn’t dare let his teammates, classmates, or close-knit family learn about his sexuality. But Guillermo witnessed an attack on Evan, and now the school bullies plan to out Guillermo in retaliation. In their small town, word spreads rapidly, so Guillermo must make a quick choice—come out now on his own or risk having someone else do it for him.